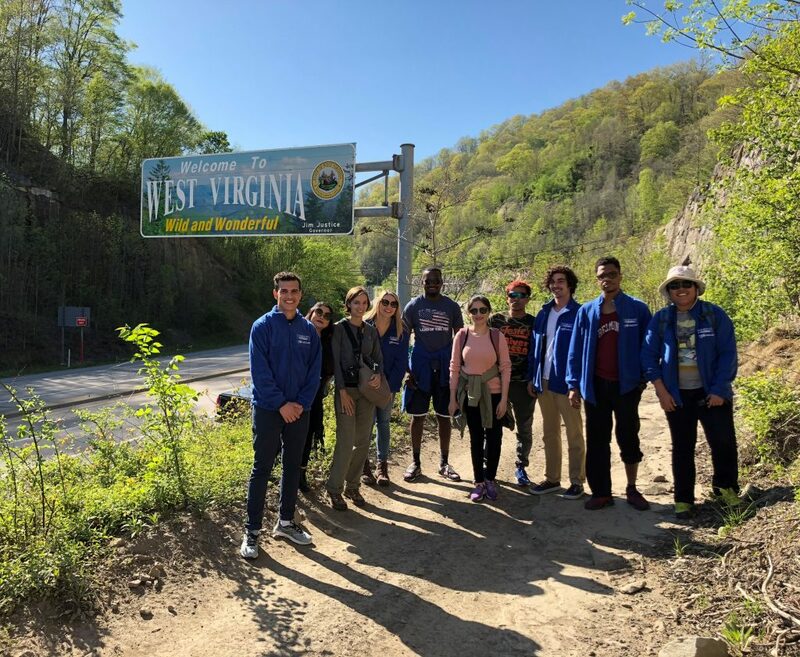 Now with a population of 3,000, Williamson residents have joined together to create Sustainable Williamson, the local organization Fulbrighters will be working with during their program. Sustainable Williamson works to increase access to fresh foods, initiate active living programs, and teach healthy lifestyle choices. 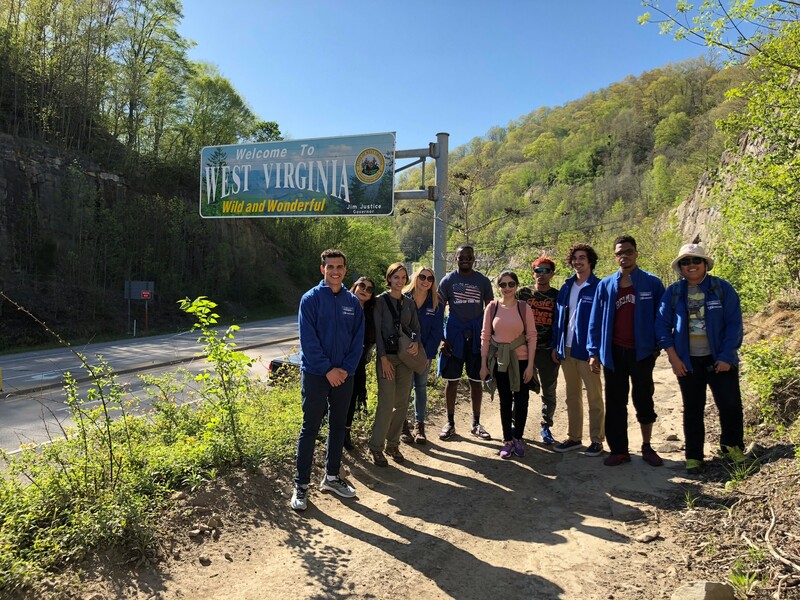 Amizade, through its partnership with Sustainable Williamson in the Appalachia region, will offer Fulbright Amizade participants enriching service opportunities throughout the week relating to education, agricultural and economic sustainability, community health and how these aspects of a community are interrelated. This is the third year that Fulbrighters will visit Williamson to participate in Amizade’s service learning program. Reflections from 2017 Fulbright Amizade participants can be found here. This year’s Fulbright Amizade participants will chronicle their experiences on the Fulbright Student Program blog, as well as on social media using #FulbrightAmizade. We invite you to follow along!